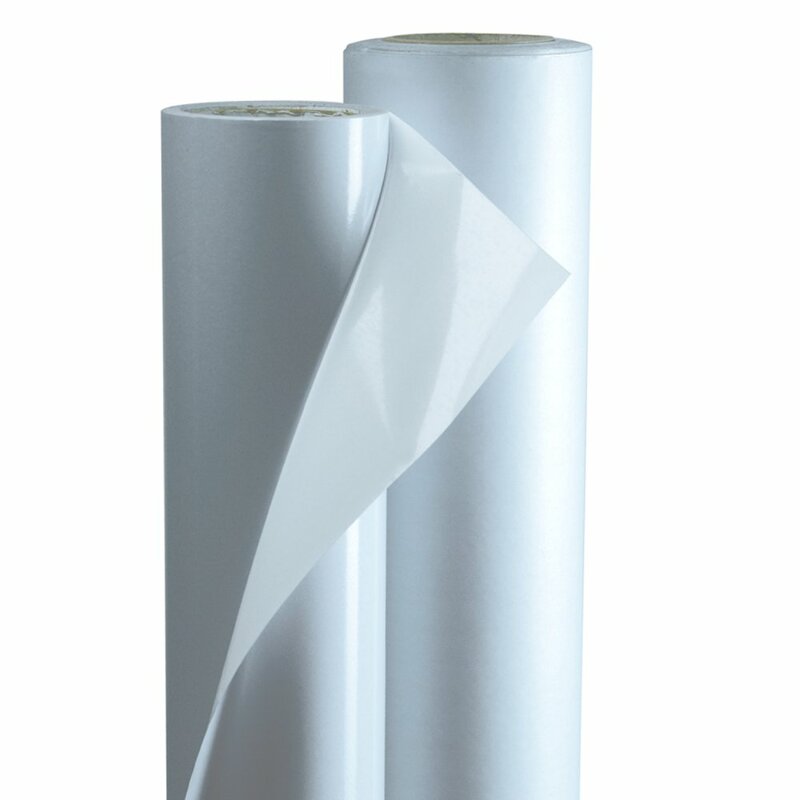 A white opaque vinyl carrier coated with a removable adhesive on one side and a permanent adhesive on the other. Designed for indoor and short-term outdoor applications where removability is needed, such as floor graphics and wall displays. Can be used with SurePrint Photobase and Polyester media.